Thanks for participating in our survey! We're excited to learn how people are enabling DevOps as part of the mobile app development strategy. 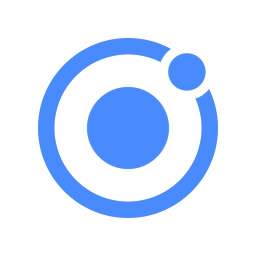 Your feedback will help us improve our existing product lines, and identify new areas of investment for the Ionic team. We value your privacy, so any answers you provide will remain anonymous and will only be shared in aggregate. DevOps refers to the people, processes, and technology that are in place to deliver working code in the hands of end users - and everything in between. It usually, but not always, involves some level of process automation to enable continuous or near-continuous integration and delivery of changes in your app.